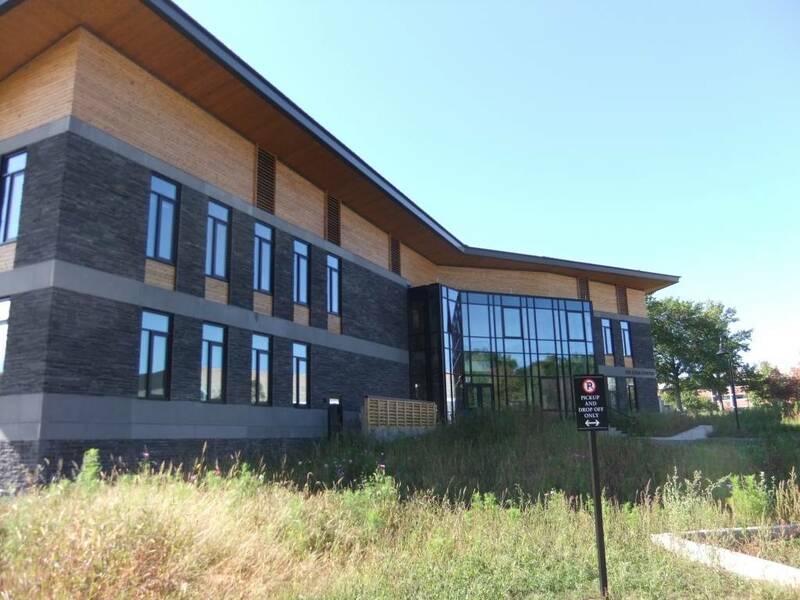 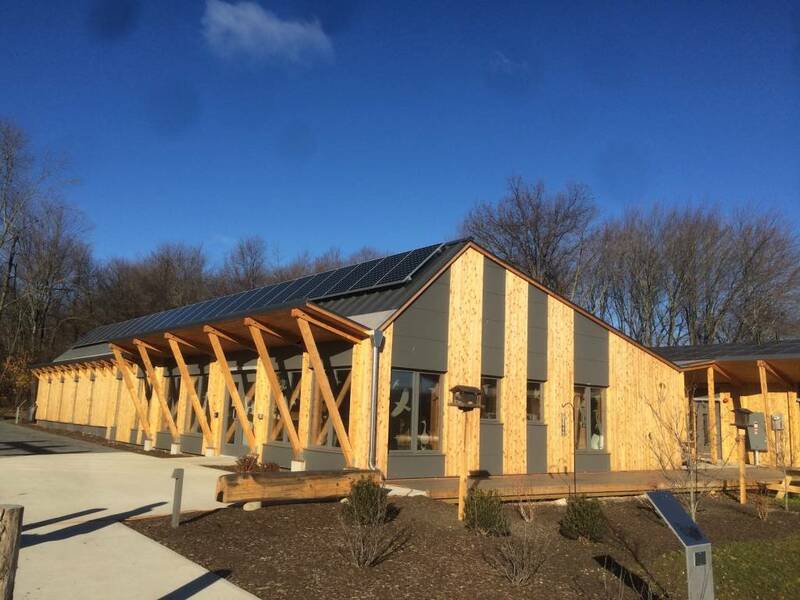 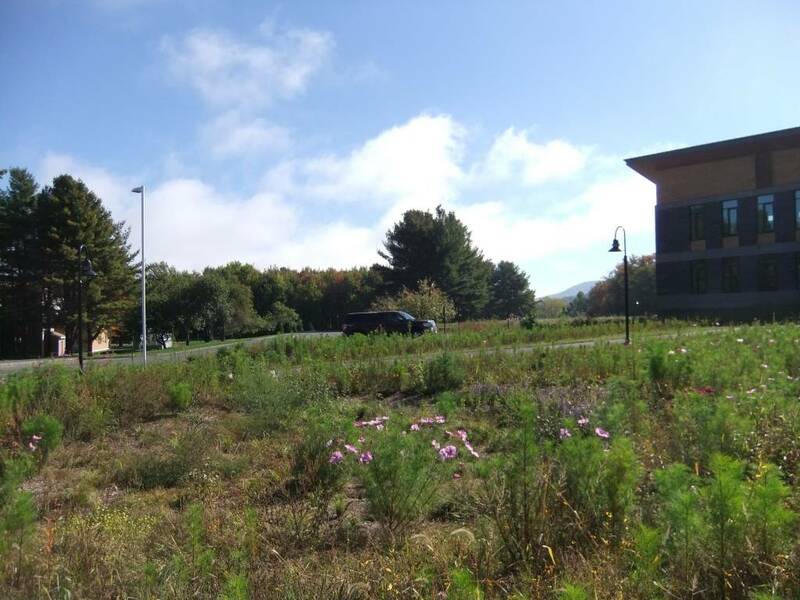 The “Living Building Challenge” is probably the most rigorous of the sustainable building protocols, and Clivus New England has what it takes to answer the water conservation challenge. 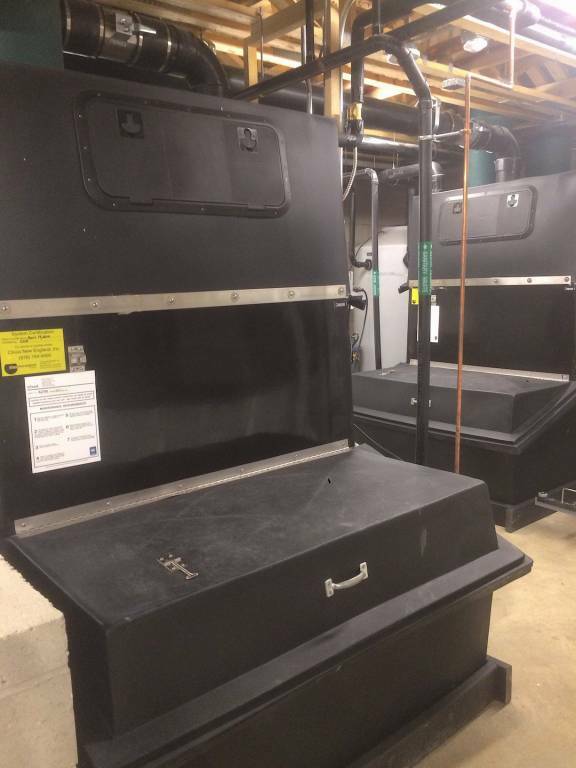 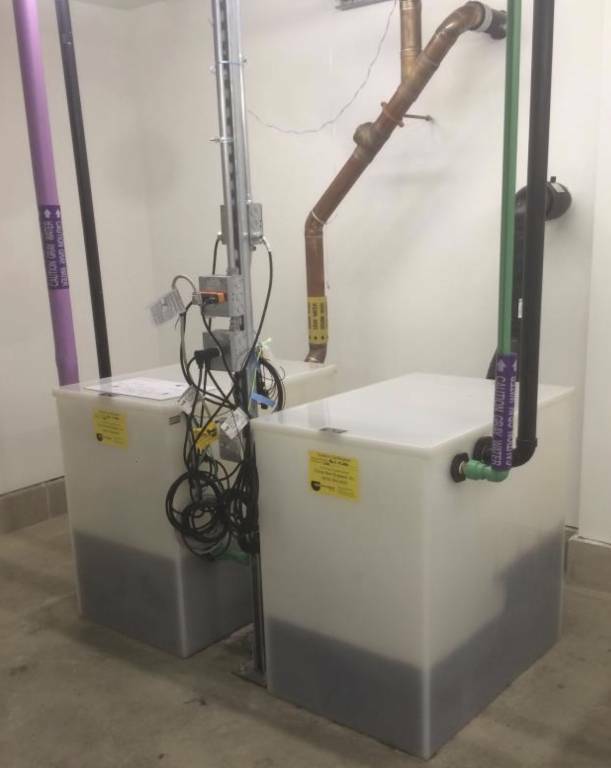 You can find Clivus waste treatment systems at three of Massachusetts’ newest LBC projects: Kellogg House at Williams College, Williamstown, MA; The Kern Center at Hampshire College, Amherst, MA; and The Hitchcock Center for the Environment, Amherst, MA. 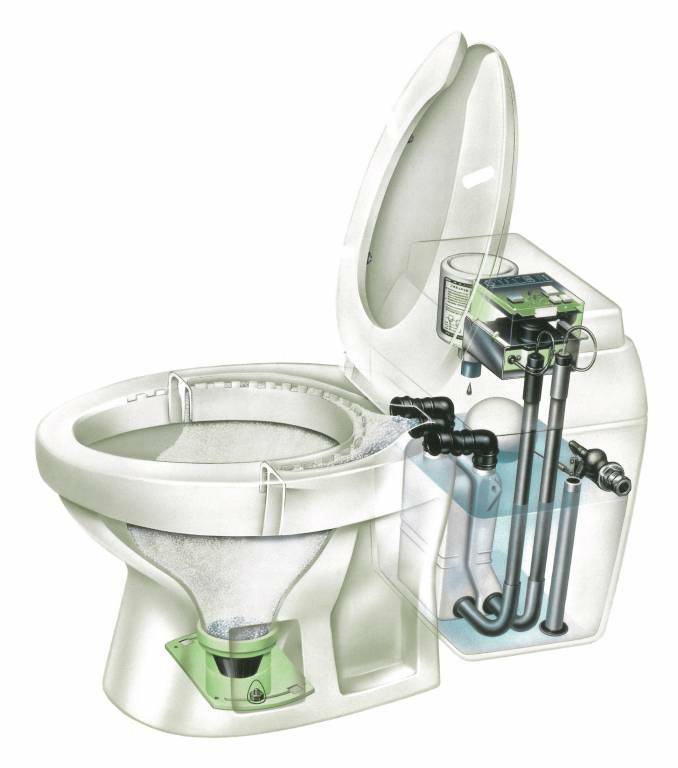 Through a combination of composters with waterless or 3-ounce foam-flush toilets, and greywater filters, the facilities are able to greatly reduce water consumption while capturing and re-using greywater on site.